Established in 1956, The Canadian Journal of Psychiatry (The CJP) is the official journal of the Canadian Psychiatric Association. 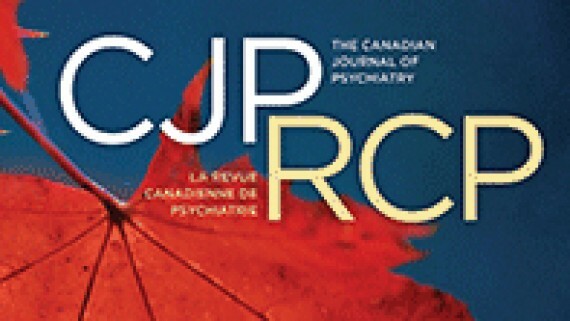 Publishing 12 issues a year, The CJP contains original, previously unpublished, peer-reviewed scientific articles related to all aspects of Canadian and international psychiatry. The CJP is published by SAGE, the largest independently owned publisher in the world. Submit your manuscript to our publisher through ScholarOne Manuscripts. Instructions for authors can also be found there. Display and Classified Ads. Please contact Mac MacKay, SAGE Publishing.